The bewilderment of the model is understandable. After all, Tsaritsina received a ring weighing 70 carats for her engagement as a gift. The wedding of Meghan Markle and Prince Harry predictably became the main secular event of this spring. Millions of people around the world are still discussing the guests of the ceremony, the choice of the hall, the wedding menu, as well as the wedding dress and, of course, the ring of the bride. 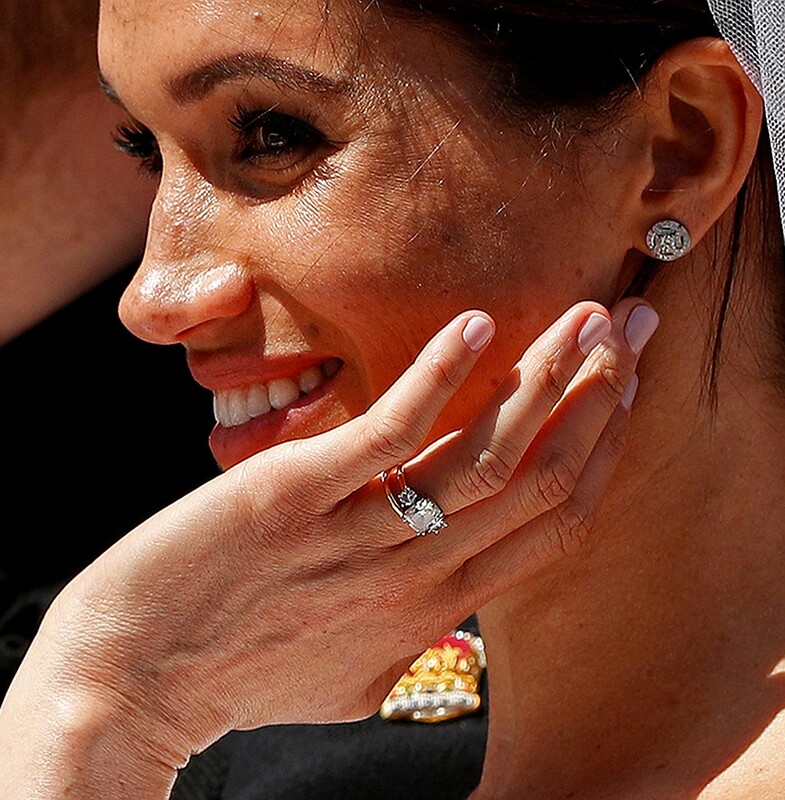 Meghan, Markle wore a ring with aquamarine of about 40-60 carats and costing 10 thousand euros. At one time, this decoration belonged to Harry's mother - Princess Diana. It caused a million discussions in the network, where users were divided into 2 camps. Some enthusiastically embraced this gesture, others wondered why the prince stopped the choice on this adornment, calling it "the sapphire of the mob" . Among critics was the wife of tobacco magnate Alexei Shapovalov model Ksenia Tsaritsina. "Aquamarine - a beautiful stone, changing color depending on the mood of the owner. And the fact that Harry gave Meghan jewelry of his mother, is also fine. But why did Harry select it? This is not the most expensive stone. And I'm sure that there is something more precious in the treasury of the British crown and in the collection of jewelry of Lady Di. The wife of Prince William, Kate, for example, at one time received for the wedding a ring with a giant sapphire, also owned by Diana. So why did Harry choose semiprecious aquamarine? Does this gesture have some other subtext?, Ksenia wrote in her blog. The bewilderment of the model is understandable. 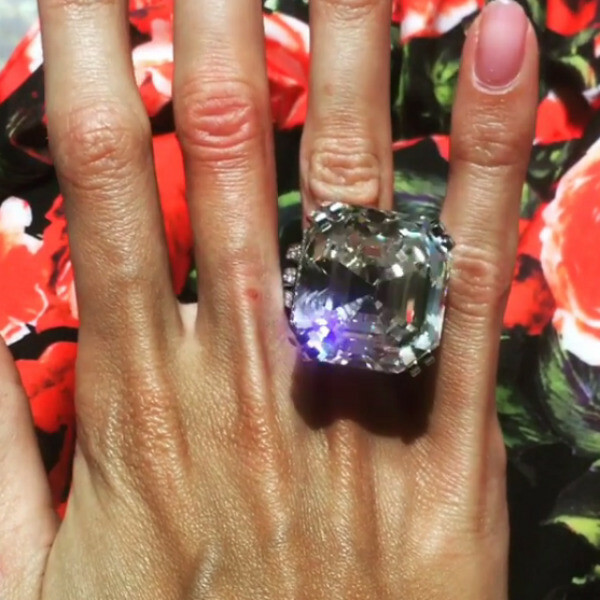 After all, Tsaritsina received a 70 carat diamond ring for her engagement as a gift. A ring of a similar shape, only half as large was in the collection of the great Elizabeth Taylor. And it costs almost 9 million euros. Ksenia's ring costs 16 million dollars, which means that it is million times more expensive than the wedding gift of the princess.